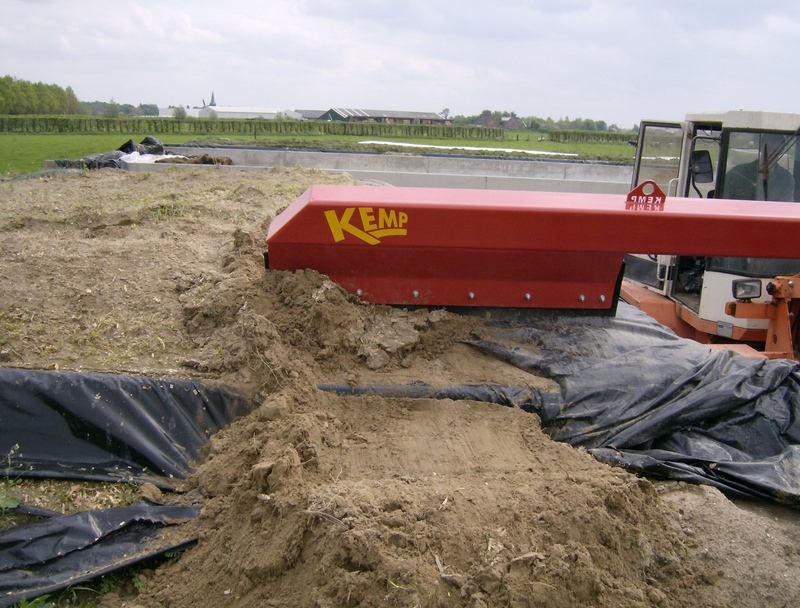 The fixed silage scraper is suitable for sliding a layer of sand from the silage pit. The center of the scraper is far from the heart of the vehicle, so the sand can be removed far from the pit. A rubber strip is mounted at the end of the hollow steel tube, so that the cover sheet is not damaged. The rubber strip is 1,000 mm for the small version and 1,400 mm for the two larger ones. The silage scraper left and right star is different from the hydraulic silage scraping left and right, due to the fact that it can not pivot. 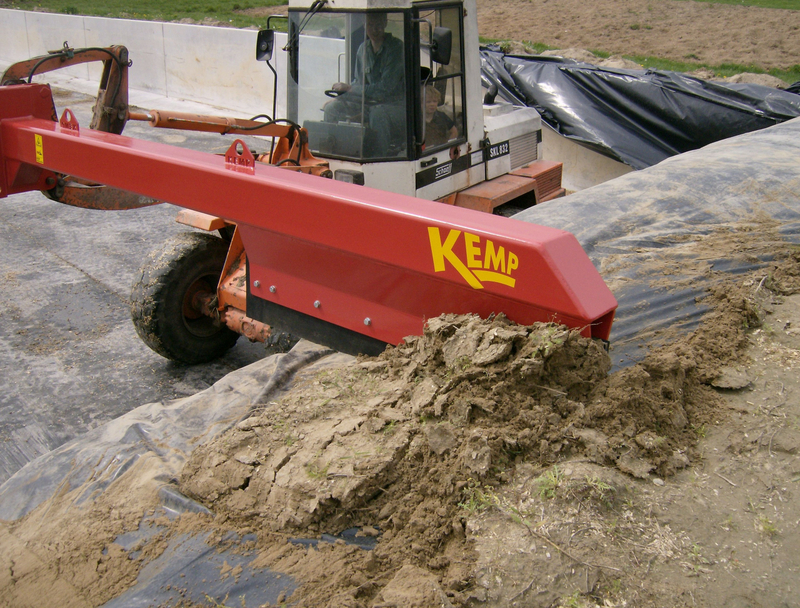 The attachment parts of the fixed silage slide are welded to the hollow steel tube. 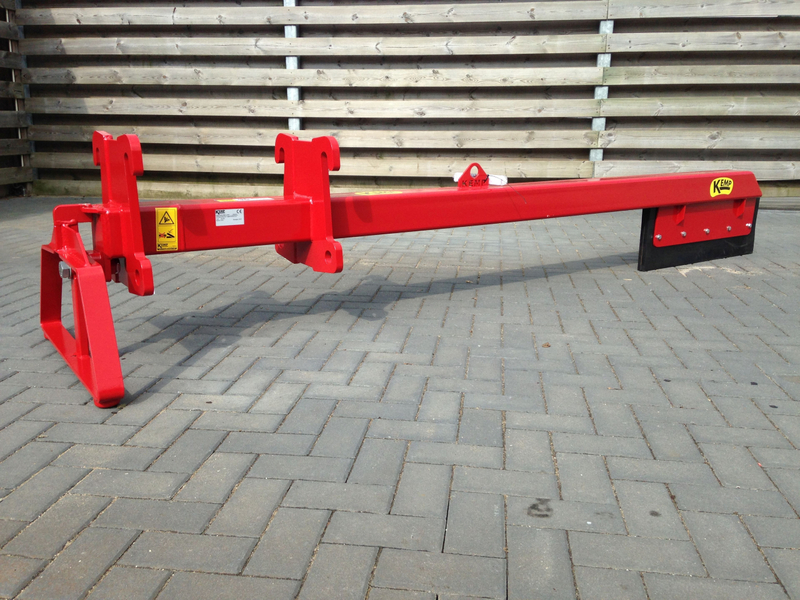 The KSV is delivered with a movable support leg. 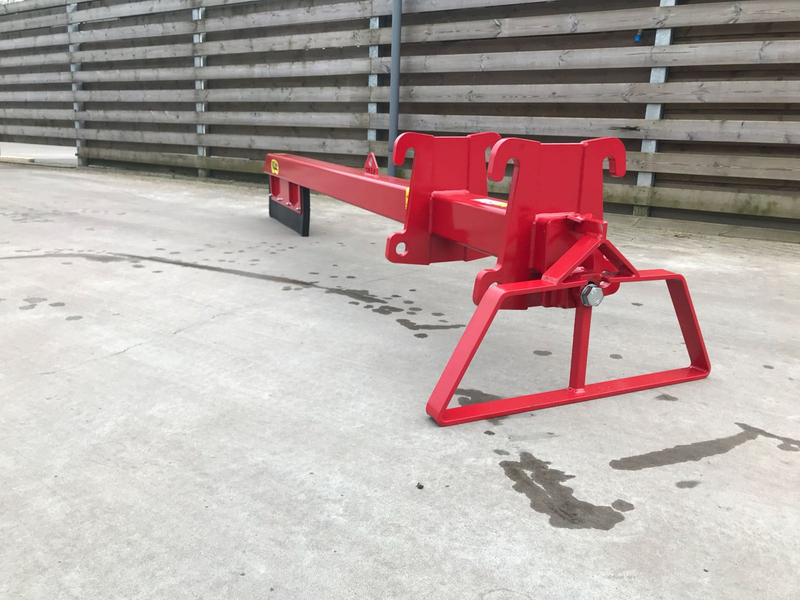 The advantage of this is that the scraper can stand on it, so that it can be easily coupled to the vehicle, and that the supporting leg can be turned over, so that it does not damage the silo wall. 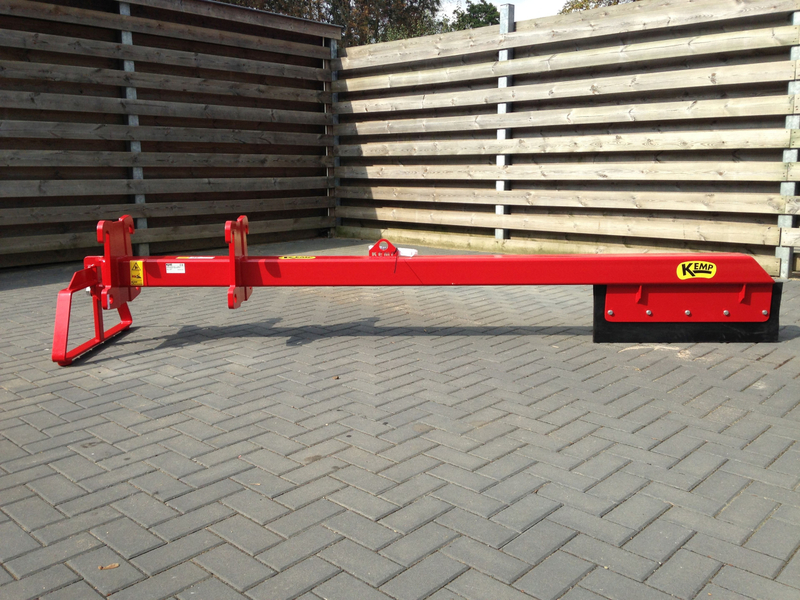 The 3.000 mm version, suitable for mini-loaders, is made of tube 140x140x7 mm and the rubber is 1.000 mm. The 3.500 mm and 4.000 mm versions, suitable for larger wheel loaders, are made of tube 180x180x8 mm and the rubber is 1,400 mm. 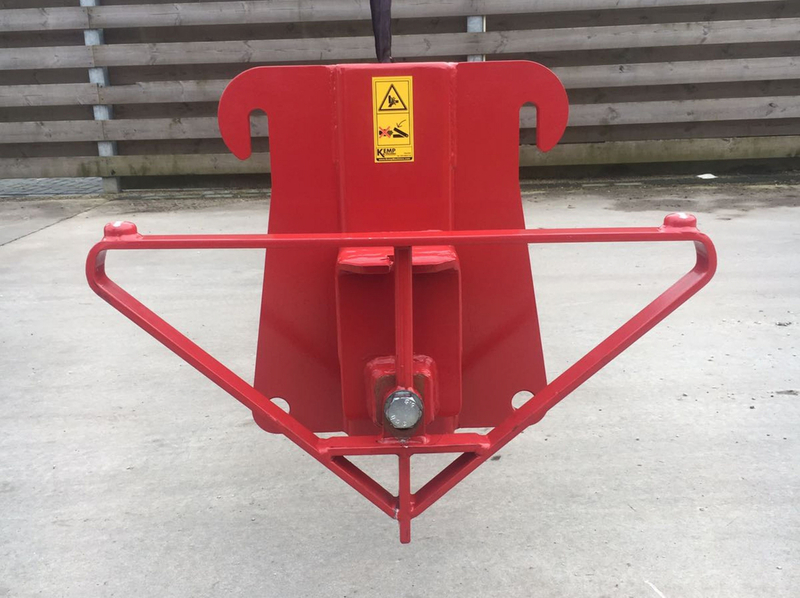 The fixed silage scraper is available with the attachments that belong to your vehicle (for the attachment parts, see the document: Kemp attachment parts).